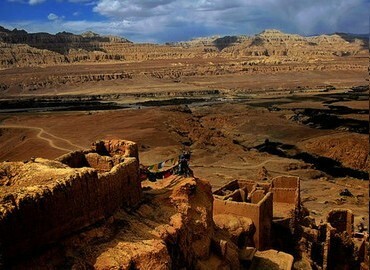 Go to the far western Tibet to experience the most ultimate paradise Ngari, which is known as the highest region with the the mountain ranges of the Himalayan, Kailas, Hargoolunuul, Kunlung, as well as the headstream of 3 major rivers - Yarlung Zangbo River, Ganges River and Indus. Traveling to western areas of Tibet, you can explore the great wonders on the way such as, the Gyantse Dzong, the Manasarovar Lake, the Mt. Everest, the Mt. 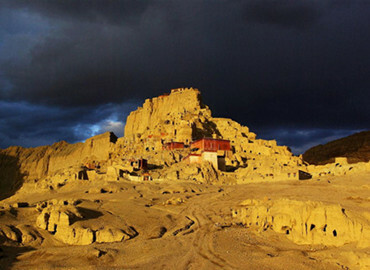 Kailash, have a close contact with the true life of Tibetan People, and track the relics of ancient Xiangxiong Kingdom. You can visit the Guge Kingdom Ruins, do kora around Mt. 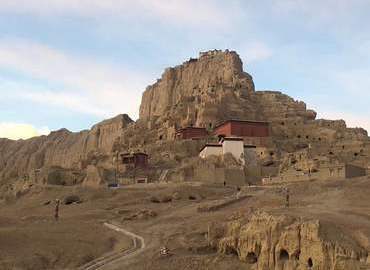 Kailash and pay a visit to the Tibetan Buddhism Monasteries which can be dated back to the 11th century, such as Rutog Monastery, Tashilhunpo Monastery and Sakya Monastery. After traveling in western Tibet, you will definitely have a deep and better understanding of the unique culture in the mysterious land. Ngari attracts countless explorers to conquer. 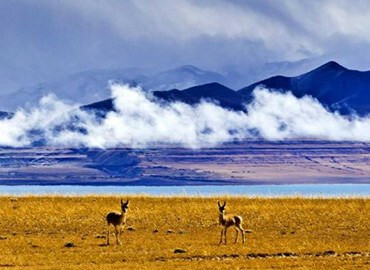 Lake Manasarovar and Mt. Kailash are known as holy lake and sacred mountain respectively. We list all the advice for traveling to Ngari, including the best time to Ngari, the food, the accommodation, the transportation in Ngari, and what you should pack for a Ngari tour. Hope to help visitors gain the best experience of Ngari travel. Located in the west of Tibet, Ngari is known for the desolate off-the-beaten-path landscape. But except for the holy Mt. 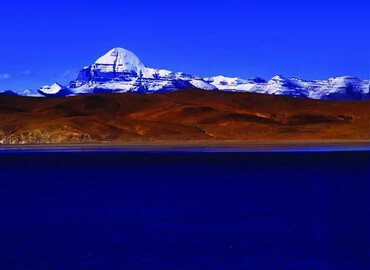 Kailash and the sacred Lake Manasarovar, what else do you know about it? 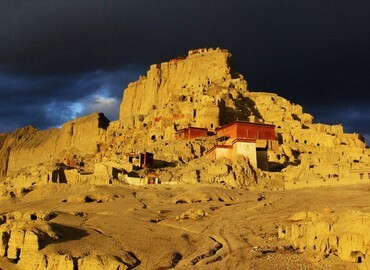 Let’s unveil this mysterious prefecture of Tibet.